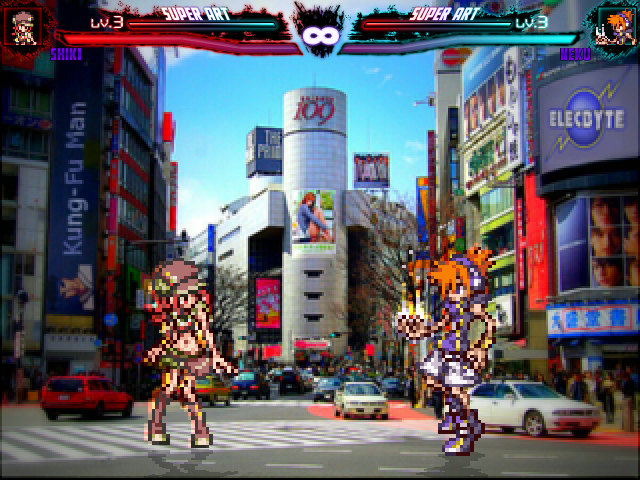 This char is also based on Neku's gameplay. 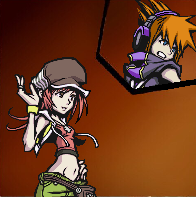 That's why in this case, she's an echo fighter of Neku. Different win animation and her own voice. 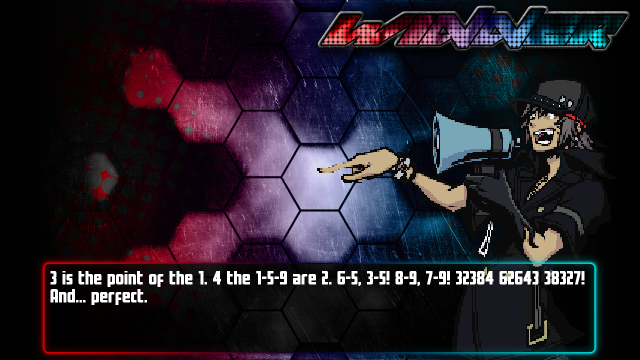 Neku is also being updated with new icon, portraits and walking animation. Today is my birthday and hope you enjoy Shiki and Neku. and added Sho Minamimoto is being edited with winning portrait, quotes and English SND File.